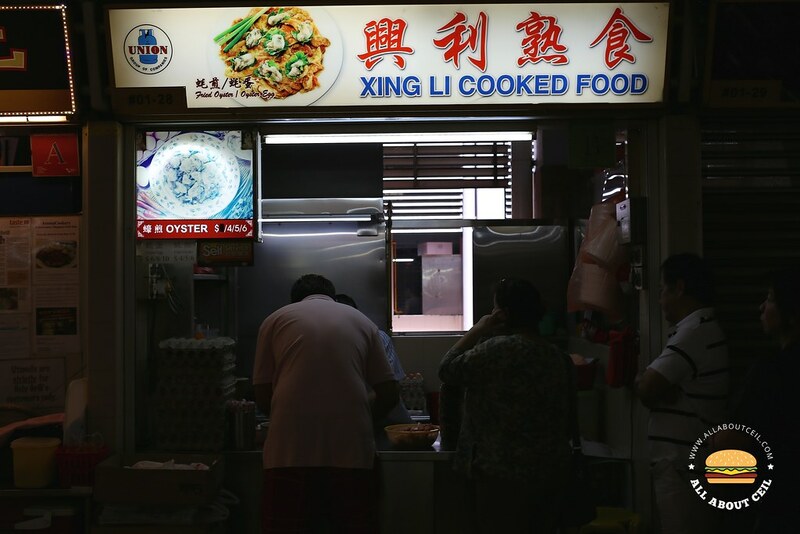 This unassuming stall is manned by an elderly Uncle all by himself, serving Fried Oyster at $4, $5 and $6 and also Oyster Egg at $6, $8 and $10. It is manned by an elderly Uncle all by himself. There was a queue at about 1 pm on a Sunday. The Uncle was taking the orders in batches and usually about 3 to 4 orders at a time. 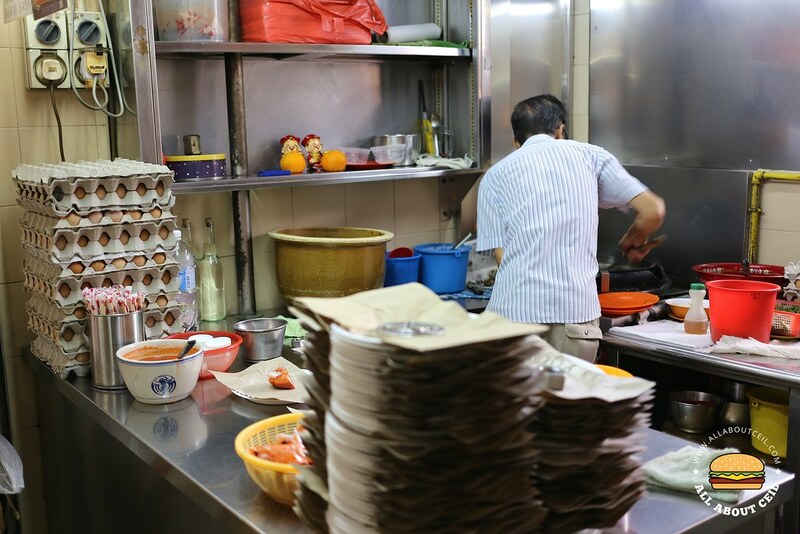 He then started to work on his big wok which situated at the corner of the back of his stall and preparing these orders at his own pace. He is diligently frying it batch by batch and plate by plate, the key to his Fried Oyster is none other than having patience. The oysters were plump and relatively fresh nestled amongst the fluffy egg and fried potato starch, together with the spring onion. The tangy chilli is a nice accompaniment which brought forth the flavour though not quite necessary as it is tasty enough to be eaten on its own. 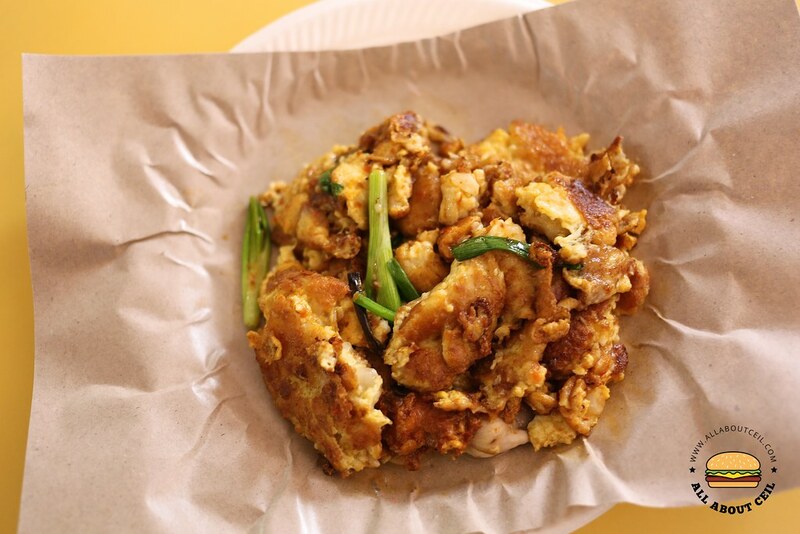 He added a generous amount of egg with about 8 pieces of oyster for the $5 which I ordered. Though I usually prefer the crispy version but this moist one is quite good, not too starchy as there is more egg than starch. 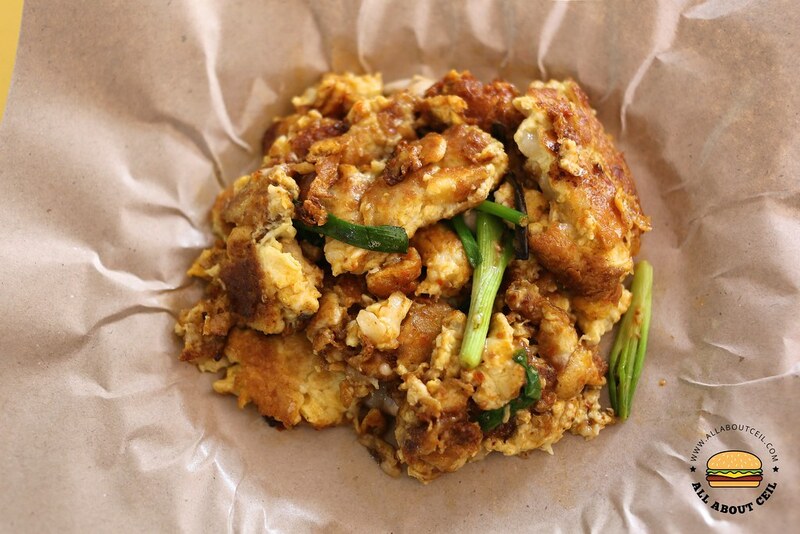 The waiting time was quite long, one of the customers even cancelled the Oyster Egg that she ordered with the Fried Oyster. Uncle was apologetic but the customer said, she will come back another day for it. The wait might be long but it is definitely worth the effort as it was one of the better ones that I had tasted. It might not be good enough to be considered the best but it is impressive enough to be called the hidden gem.